I’m really glad the UFC decided to continue it’s “Embedded” series, as it’s easily the most entertaining behind-the-scenes look we get. 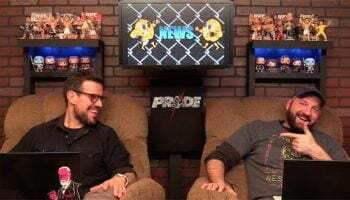 In episode two we see a bit of the family life of UFC President Dana White, as well as some short clips of the home life and training of the two men in UFC 174’s co-main event, Tyron Woodley and Rory MacDonald. But the best part of this episode was easily Daniel Cormier, Forrest Griffin, and Chuck Liddell playing as themselves in the new EA Sports UFC game. 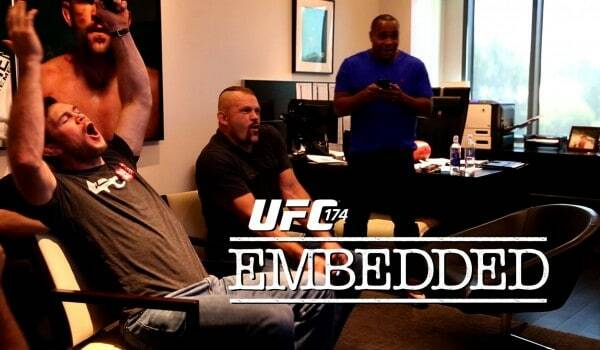 Check out the second episode of UFC 174: Embedded below.